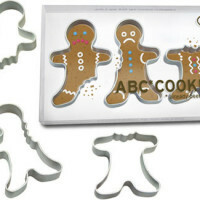 Bloody Good Stuff from our Shop: ABC Gingerbread Men Cookie Cutter Set! 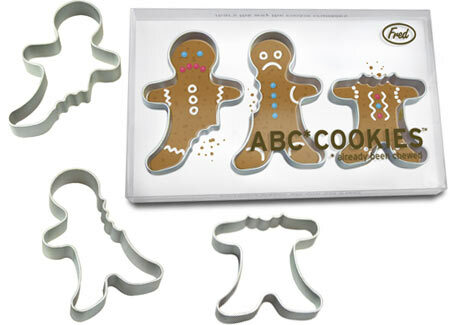 What does ABC stand for? Already Been Chewed! 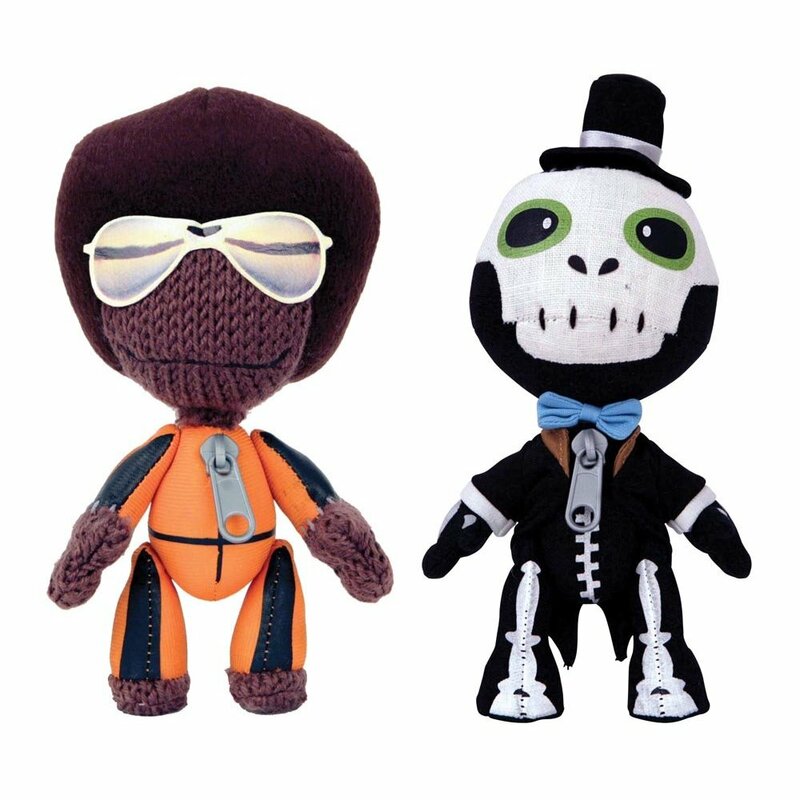 Bloody Good Stuff from our Shop: LittleBigPlanet Marvin/VooDoo 6″ Plush – 2 Pack Bundle. 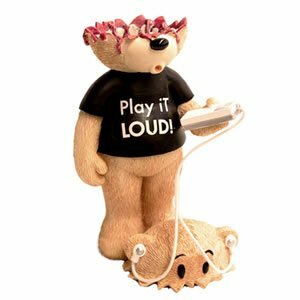 Bring the powers of your favorite LittleBigPlanet characters home with a couple of plush friends! 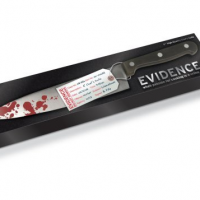 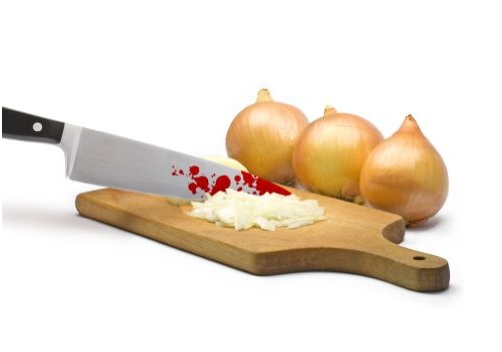 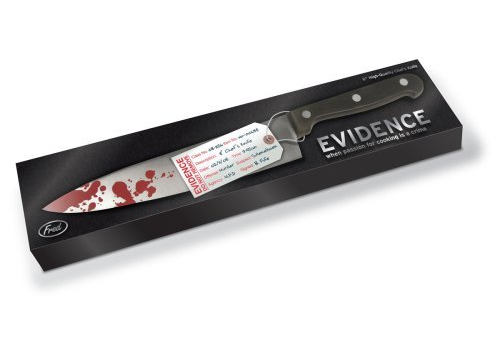 Bloody Good Stuff from our Shop: The Evidence 8in Stainless Chefs Knife! 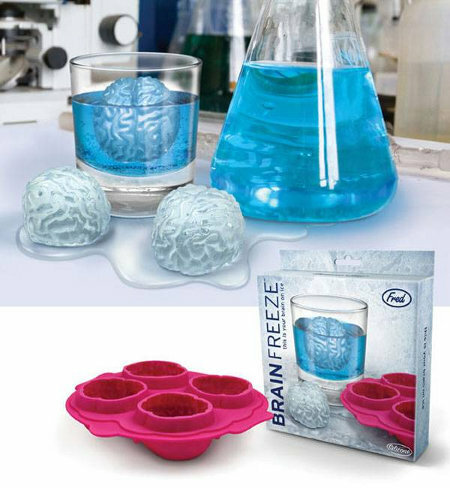 Experience a true brain freeze! 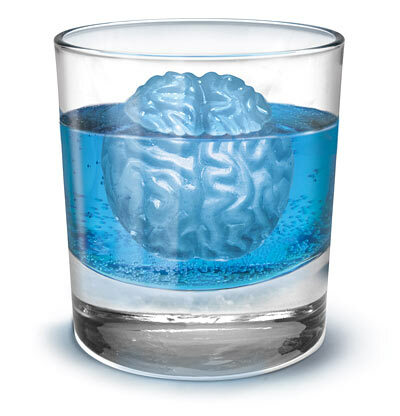 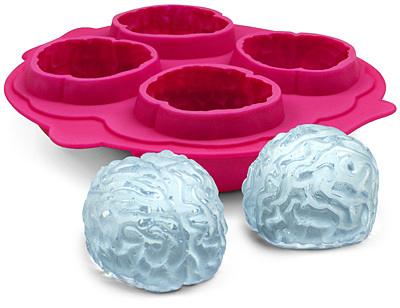 Bloody Good Stuff from our Shop: Fun Freeze Brain Shaped Ice Cube Tray! 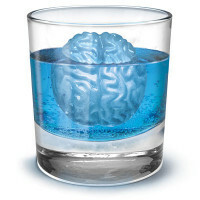 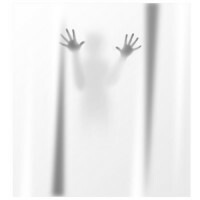 Halloween is approaching, why not entartain your friends with some ice-cool zombie drinks? 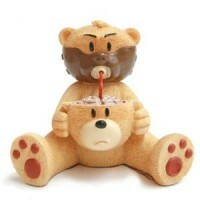 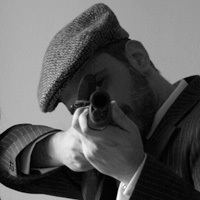 Bloody Good Stuff from our Shop: Bad Taste Bears!